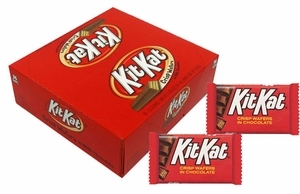 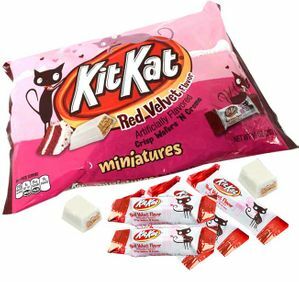 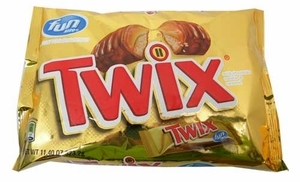 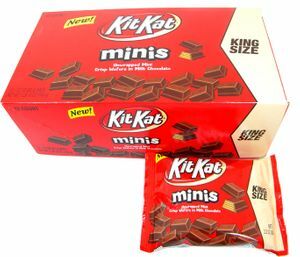 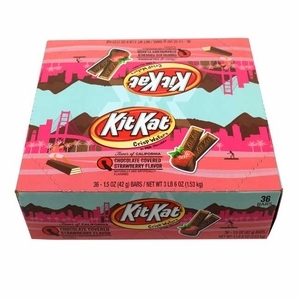 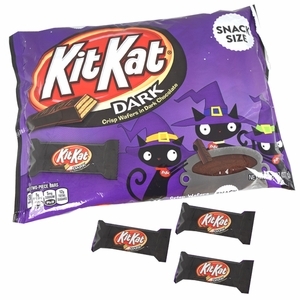 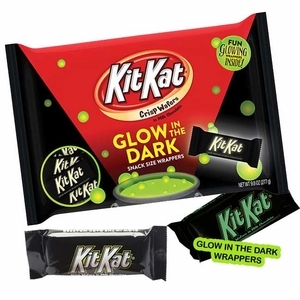 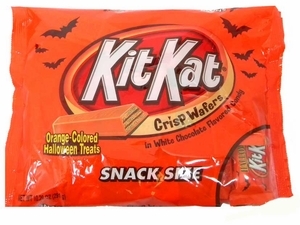 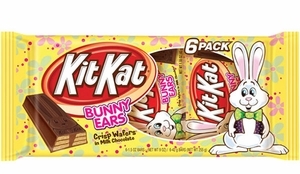 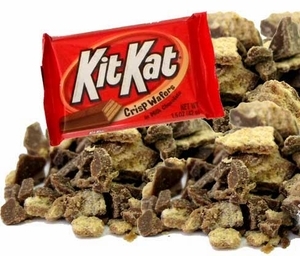 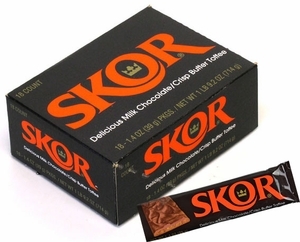 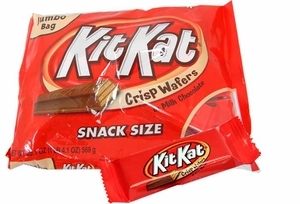 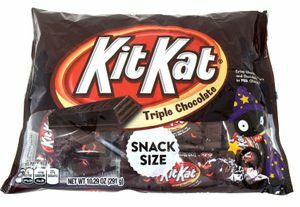 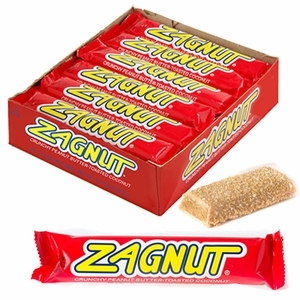 KitKat Triple Chocolate Snack Size 21ct. 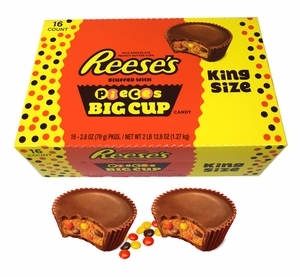 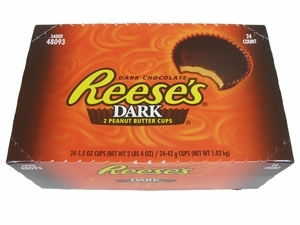 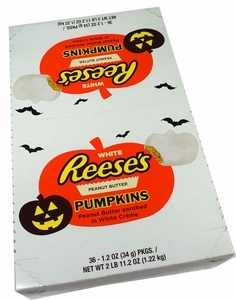 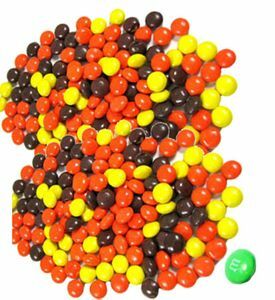 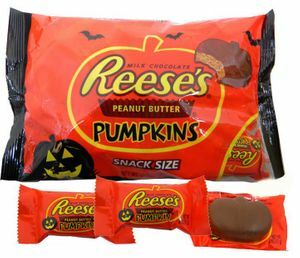 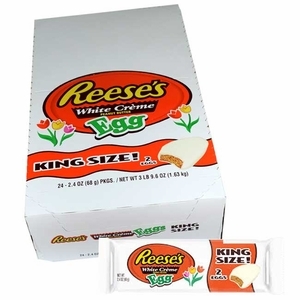 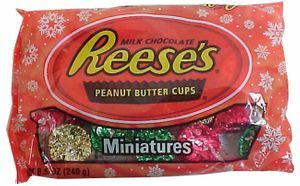 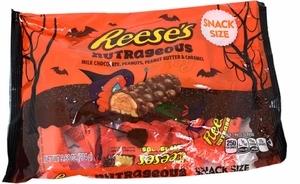 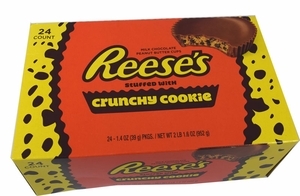 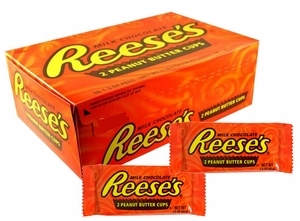 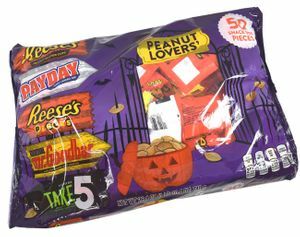 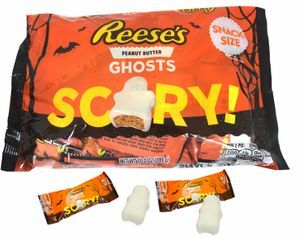 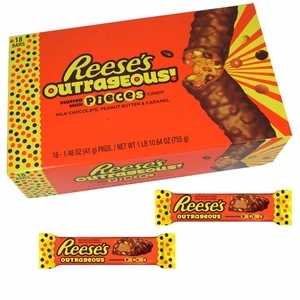 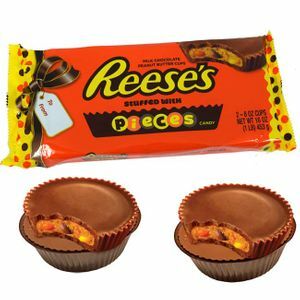 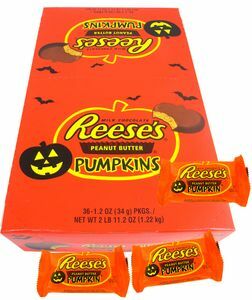 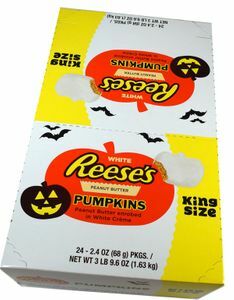 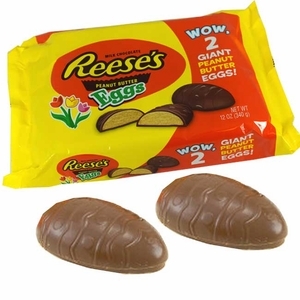 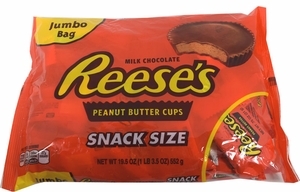 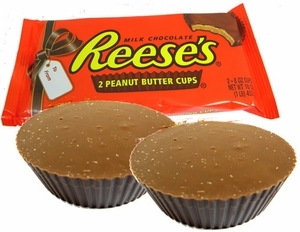 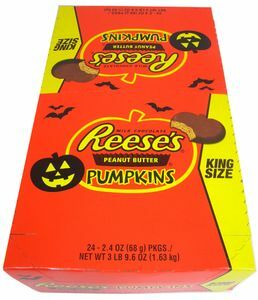 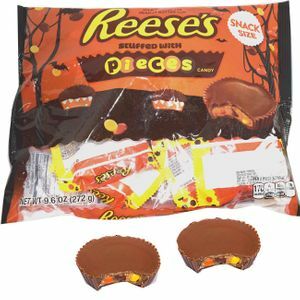 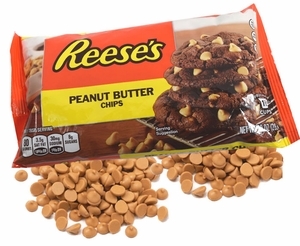 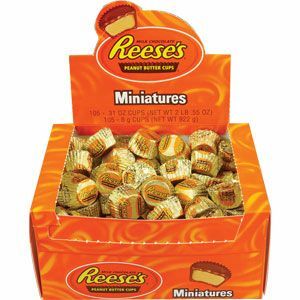 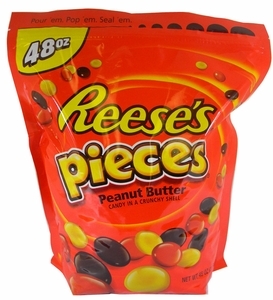 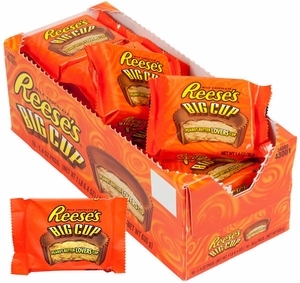 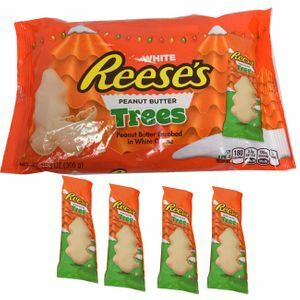 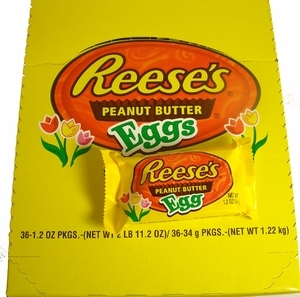 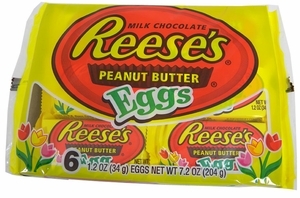 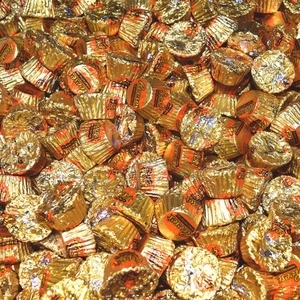 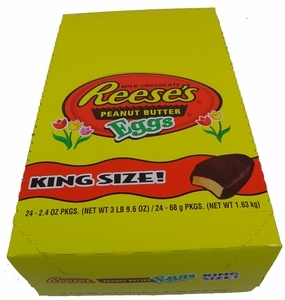 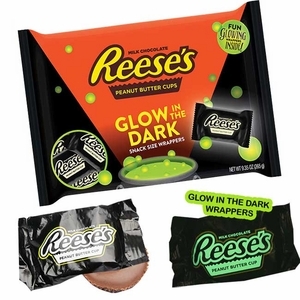 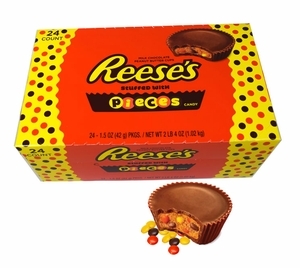 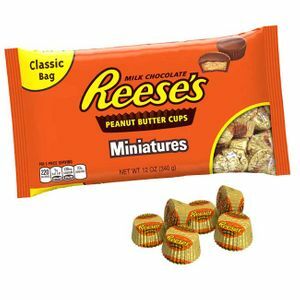 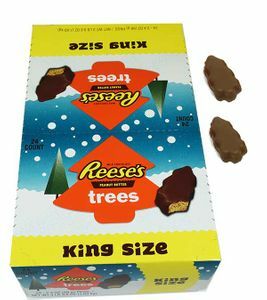 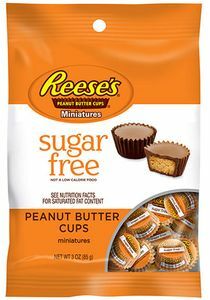 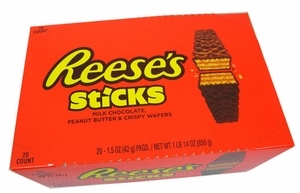 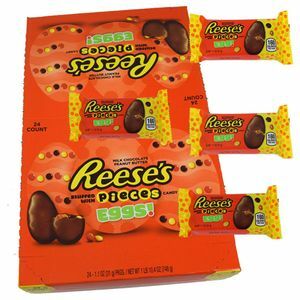 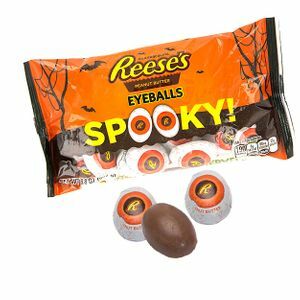 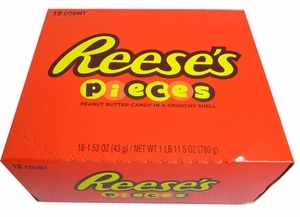 Reeses Peanut Butter Ghosts 18ct. 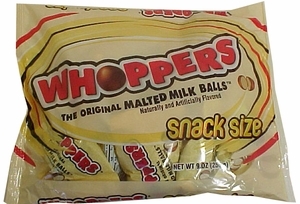 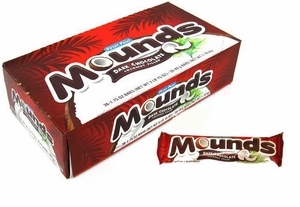 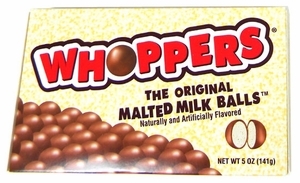 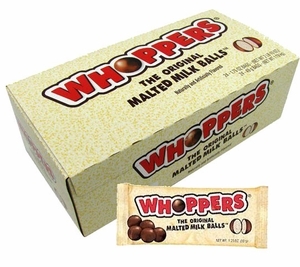 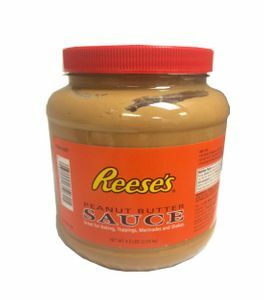 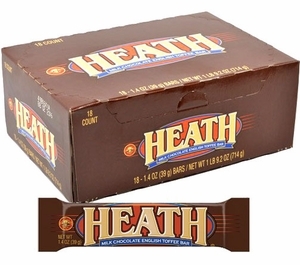 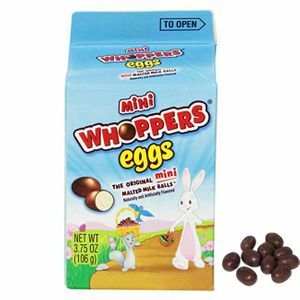 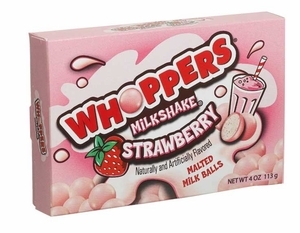 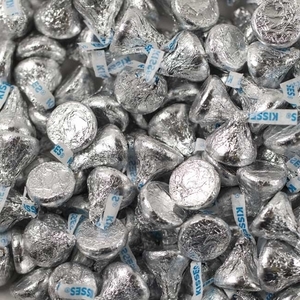 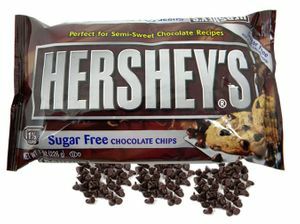 Hershey’s candy is one of the most popular brands of candy in the world, and after one bite, it won’t be hard to see why! 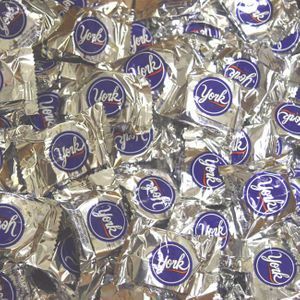 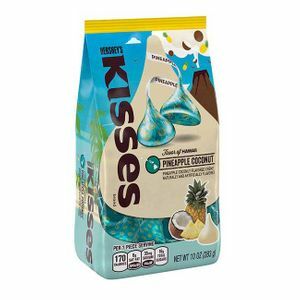 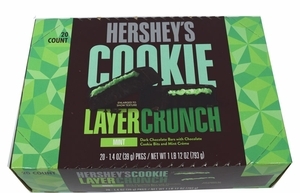 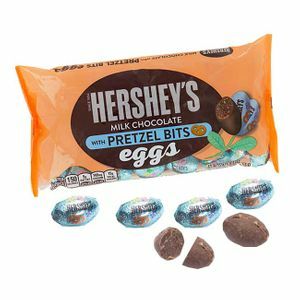 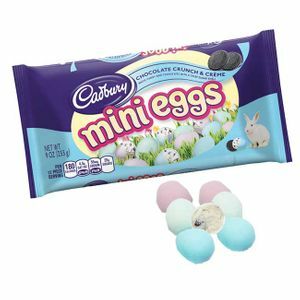 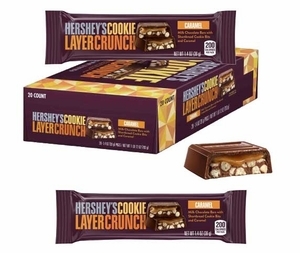 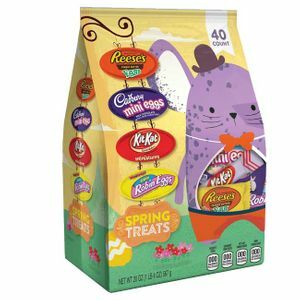 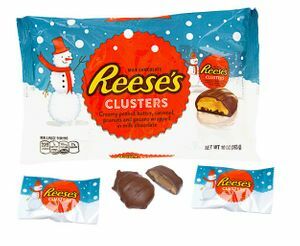 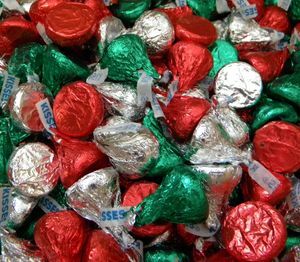 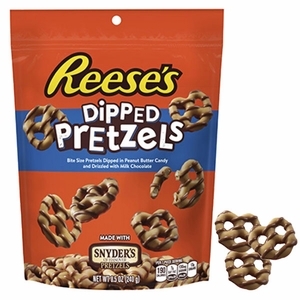 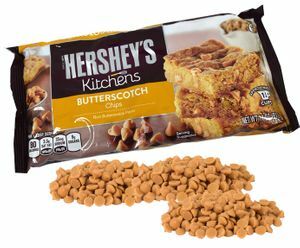 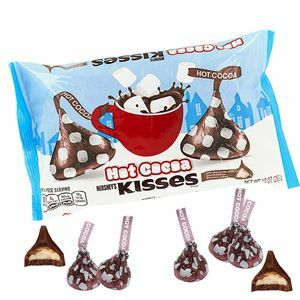 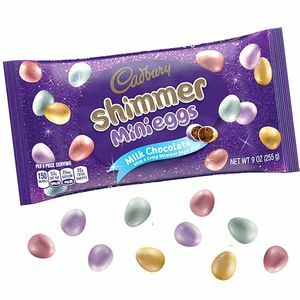 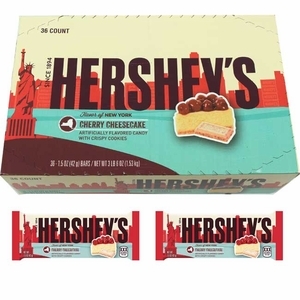 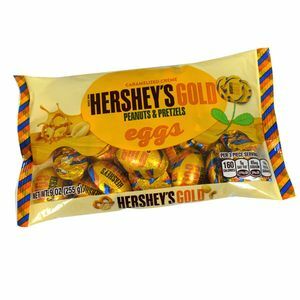 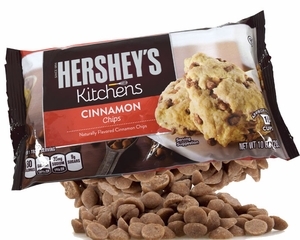 For over 100 years, Hershey’s chocolate has been the candy of choice for many sweet tooth enthusiasts, and in the years since its inception, Hershey’s has expanded to deliver innovative and tasty candy! 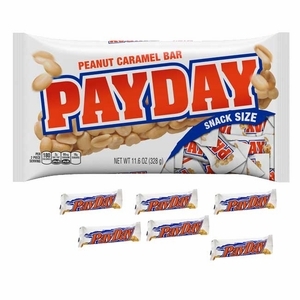 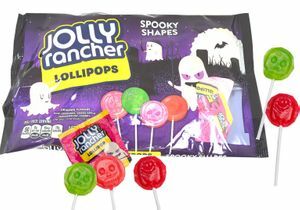 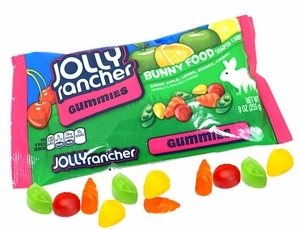 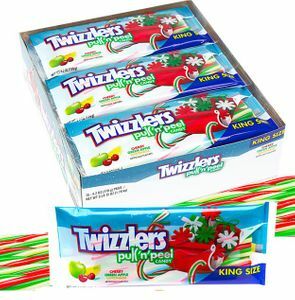 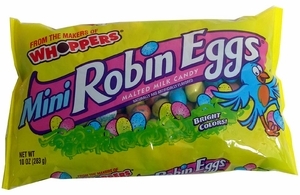 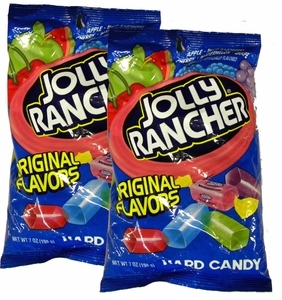 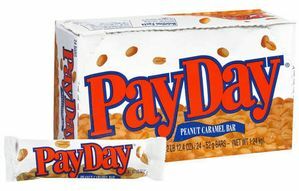 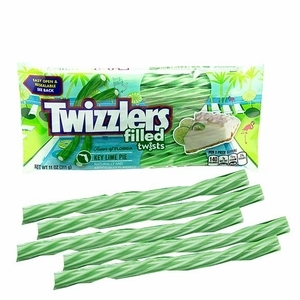 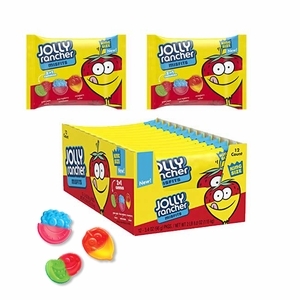 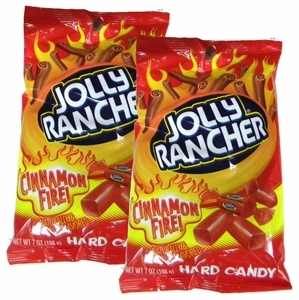 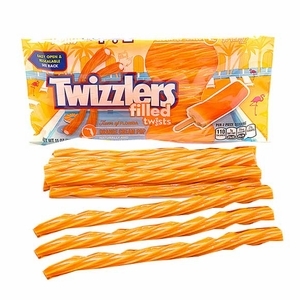 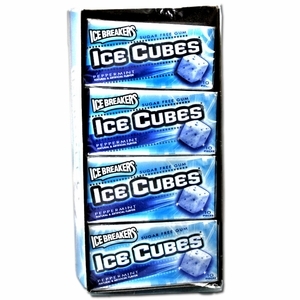 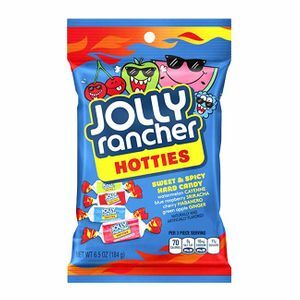 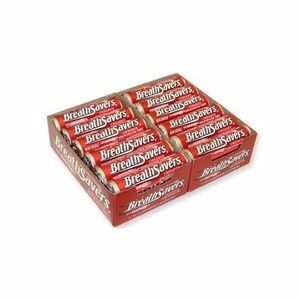 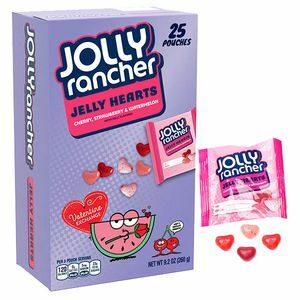 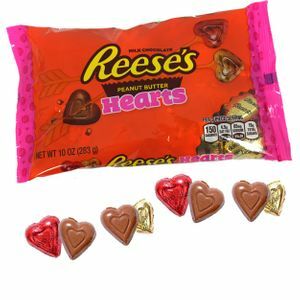 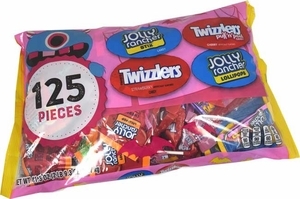 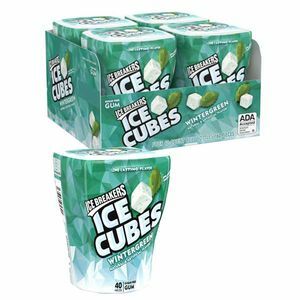 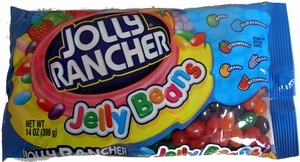 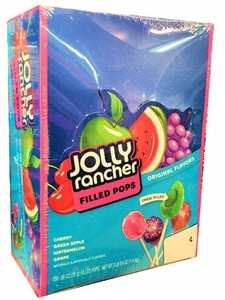 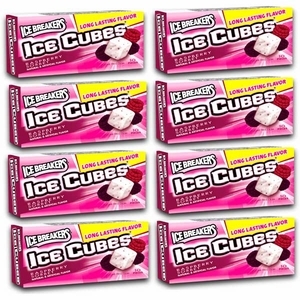 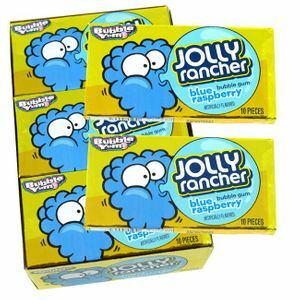 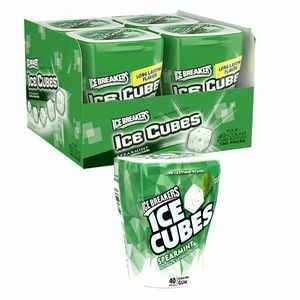 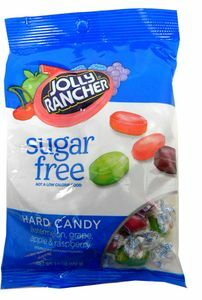 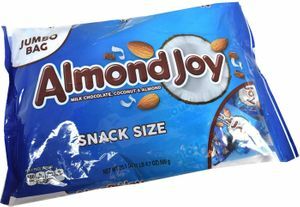 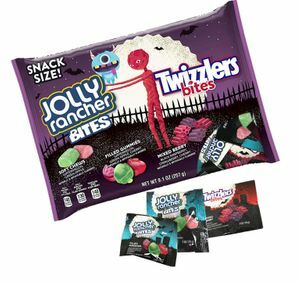 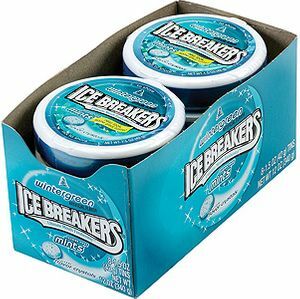 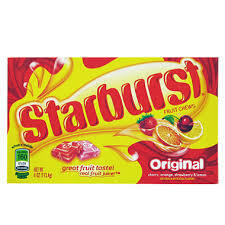 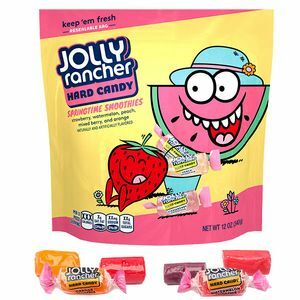 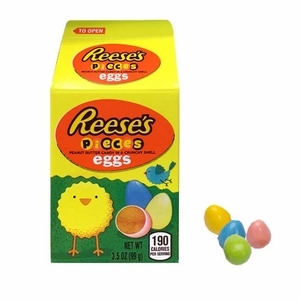 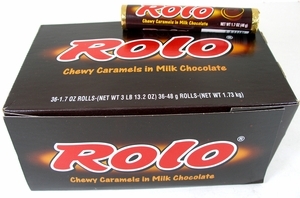 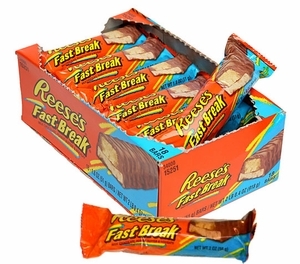 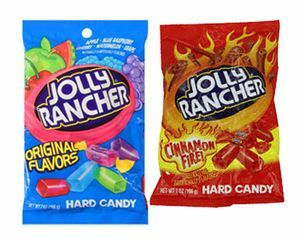 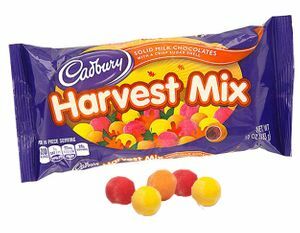 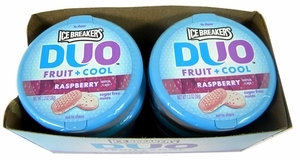 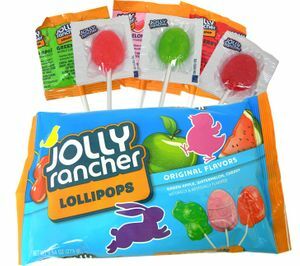 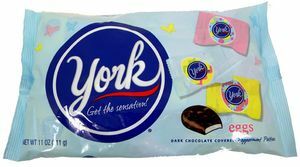 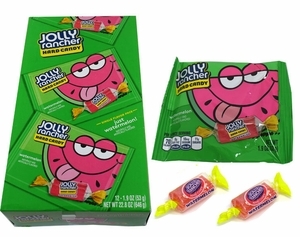 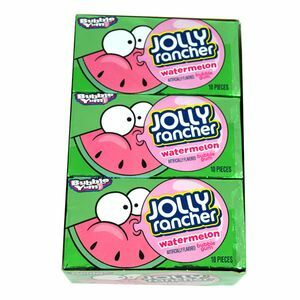 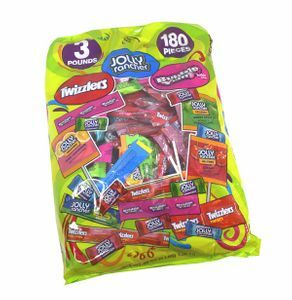 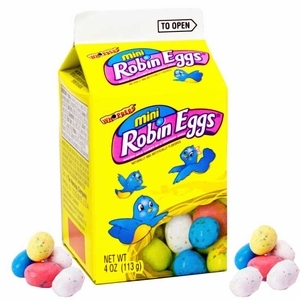 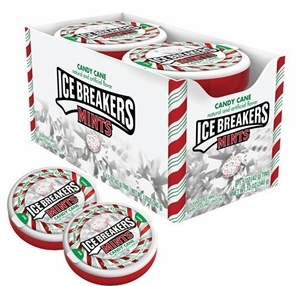 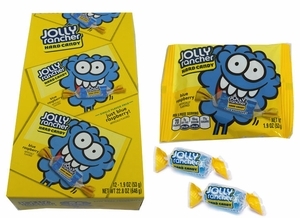 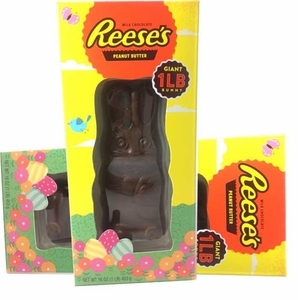 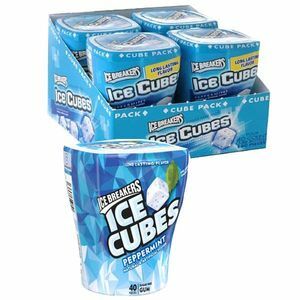 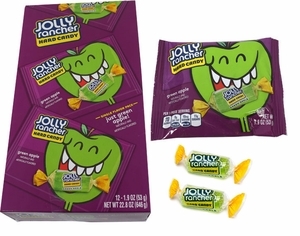 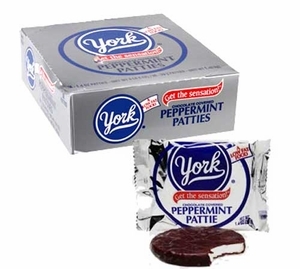 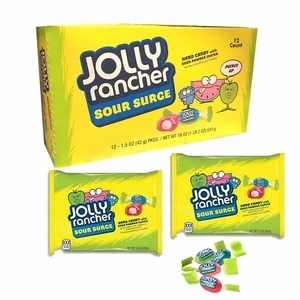 Indulge in the creamy peanut butter flavor of Reeses Peanut Butter Cups or have a tropical vacation wherever you go with Jolly Rancher hard candy. 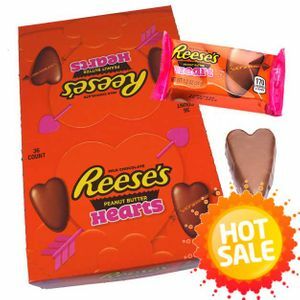 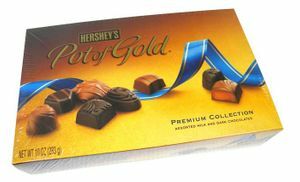 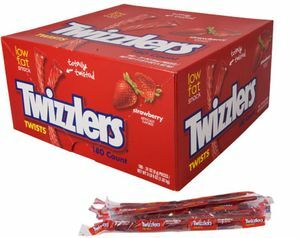 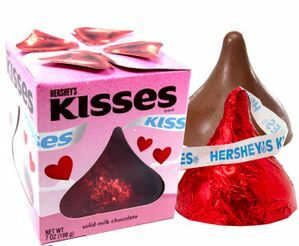 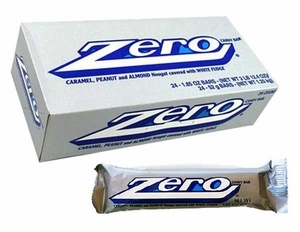 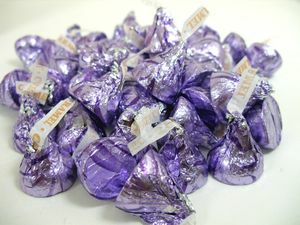 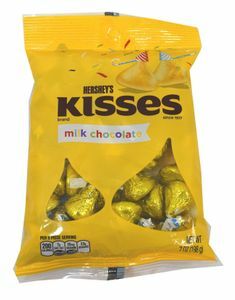 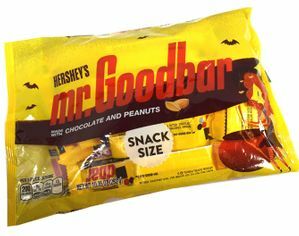 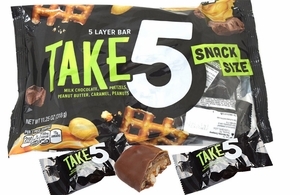 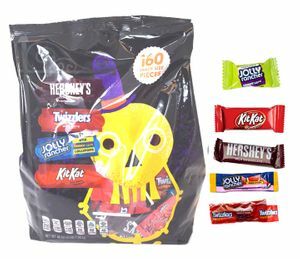 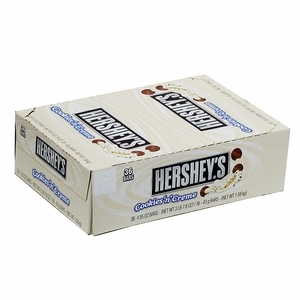 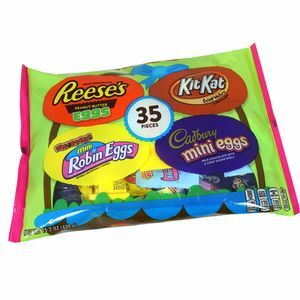 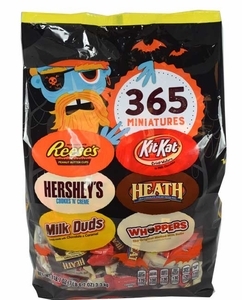 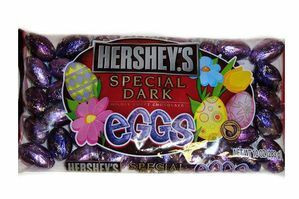 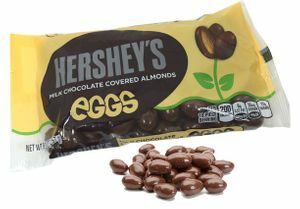 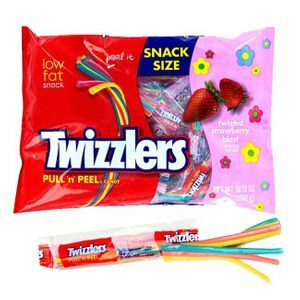 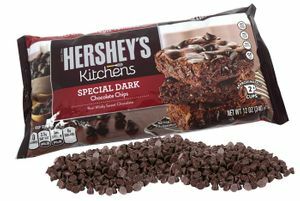 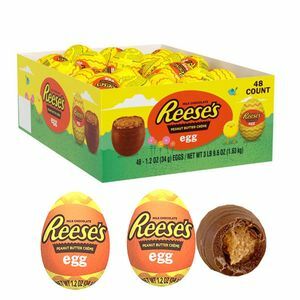 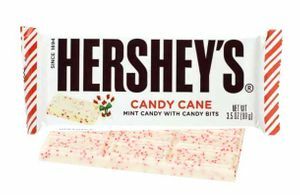 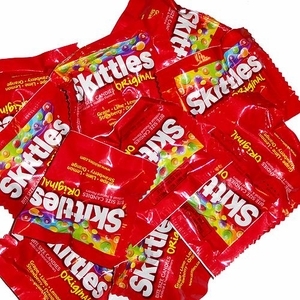 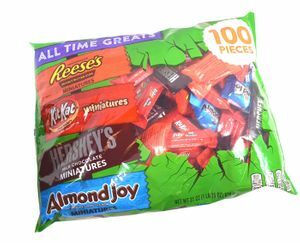 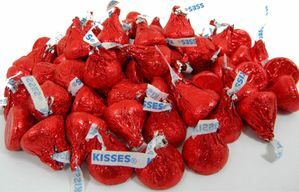 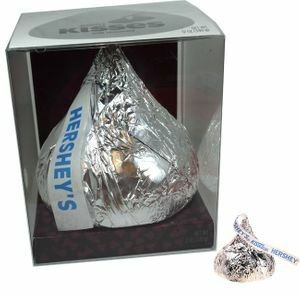 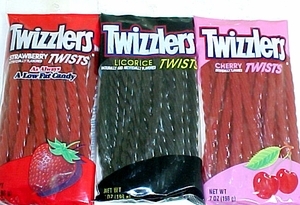 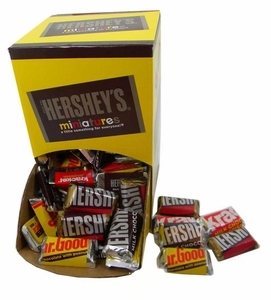 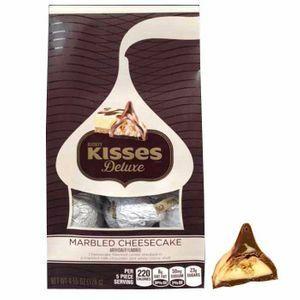 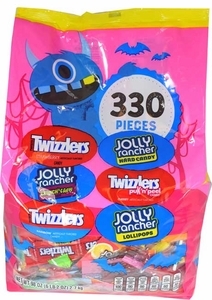 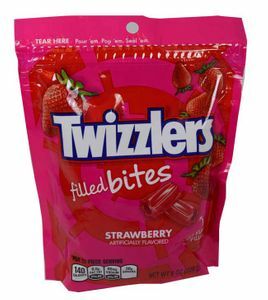 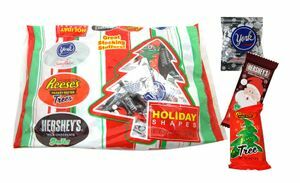 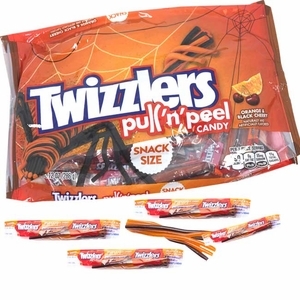 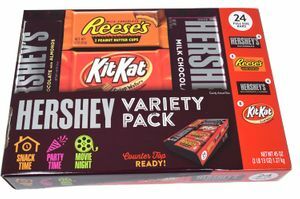 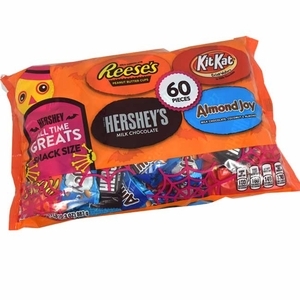 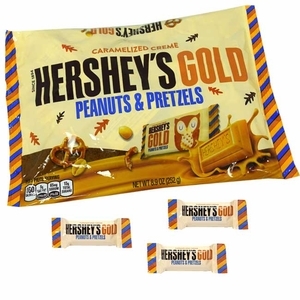 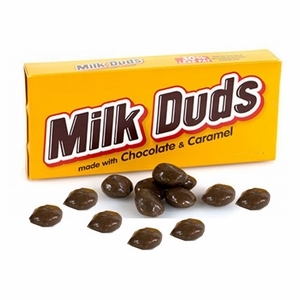 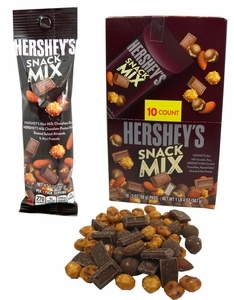 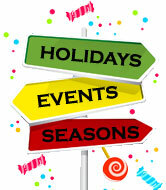 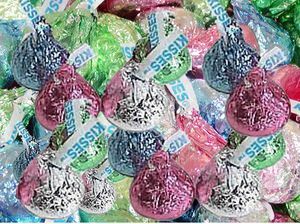 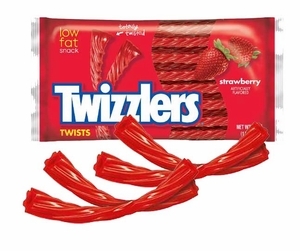 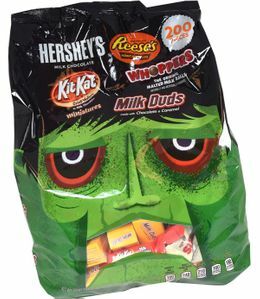 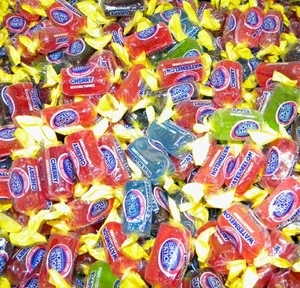 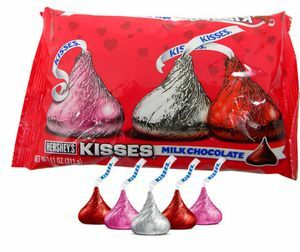 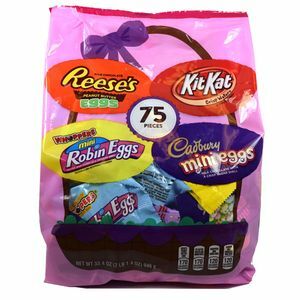 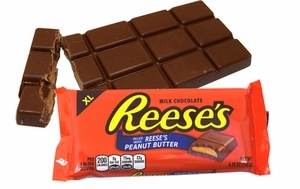 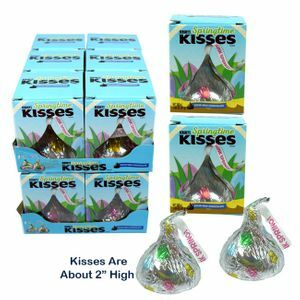 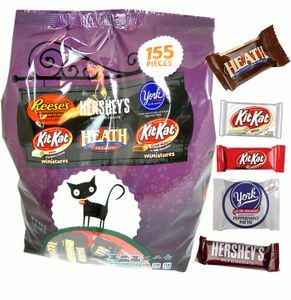 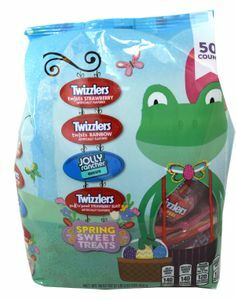 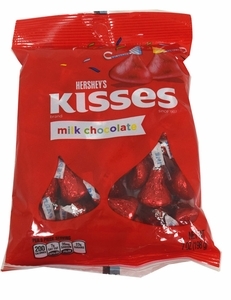 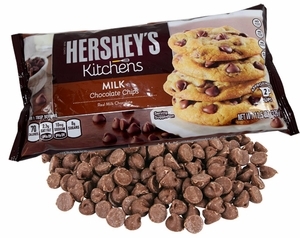 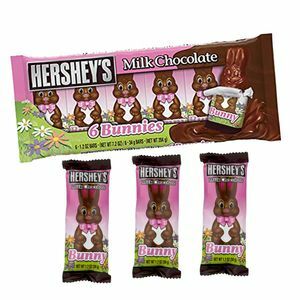 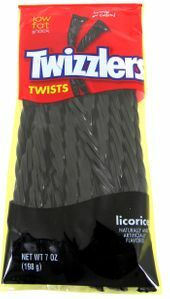 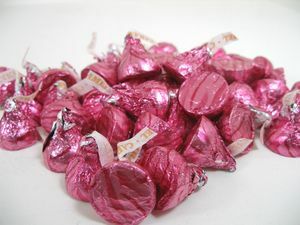 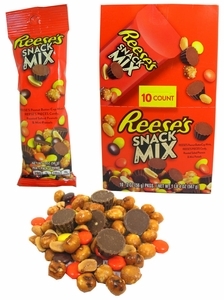 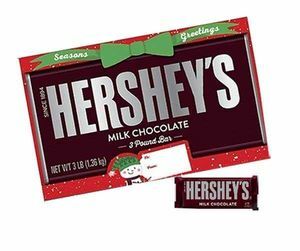 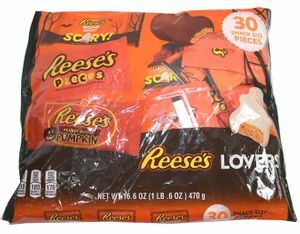 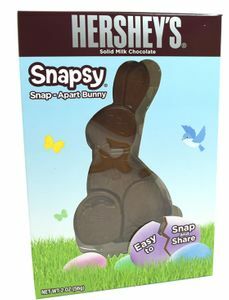 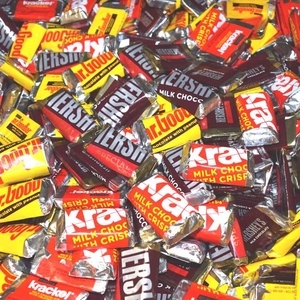 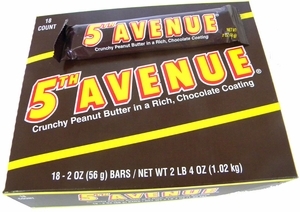 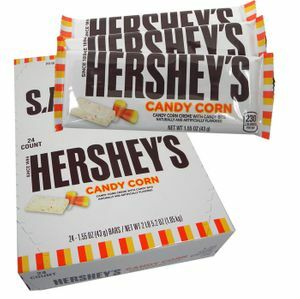 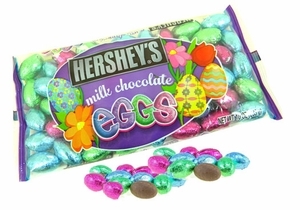 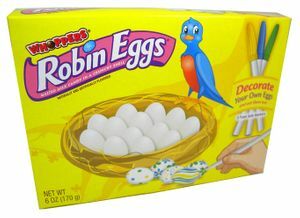 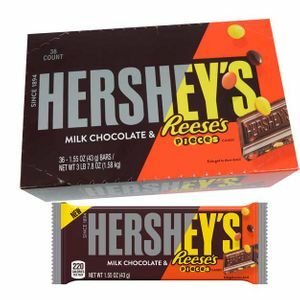 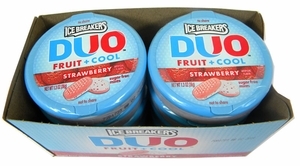 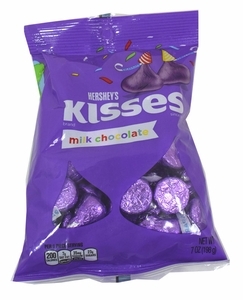 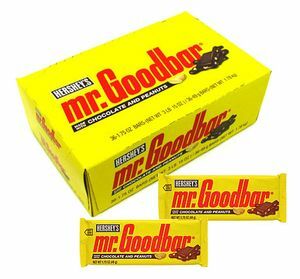 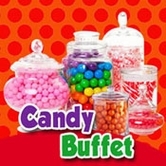 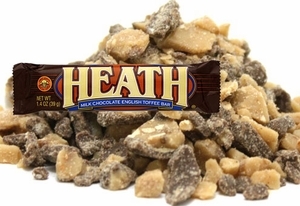 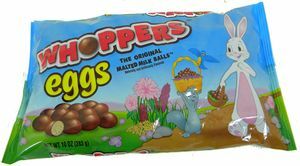 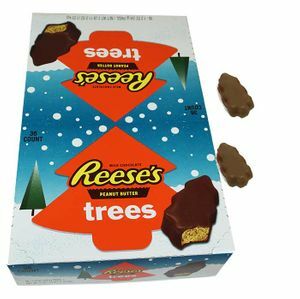 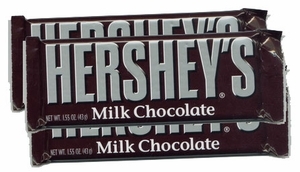 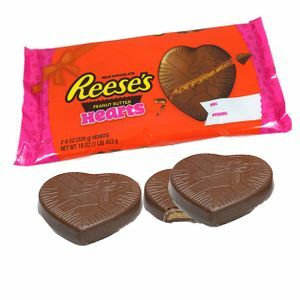 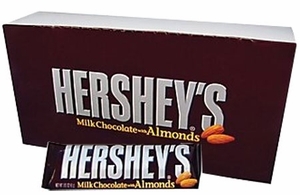 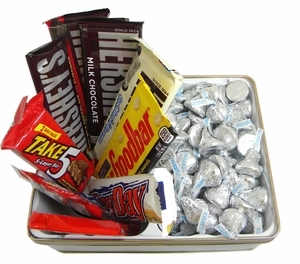 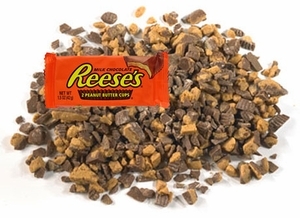 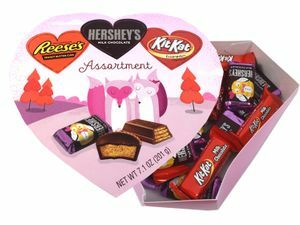 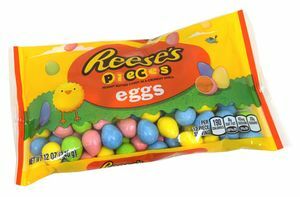 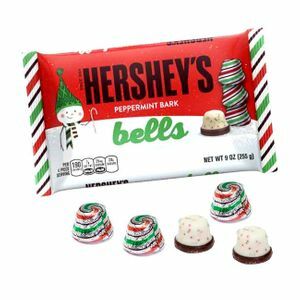 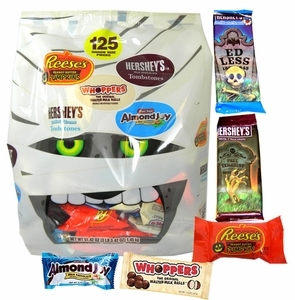 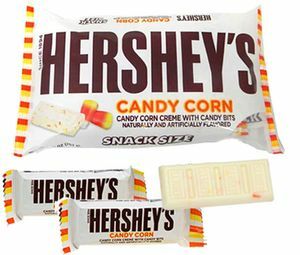 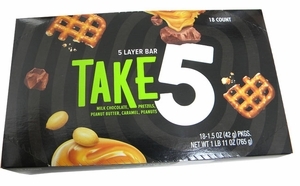 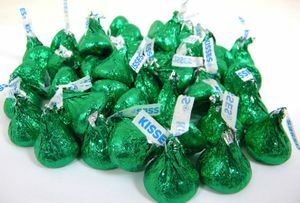 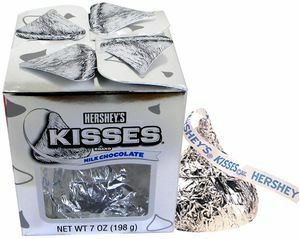 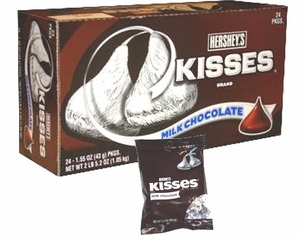 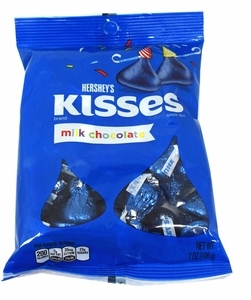 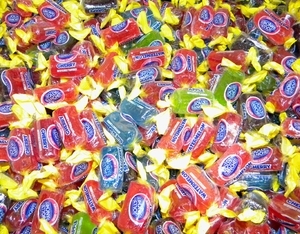 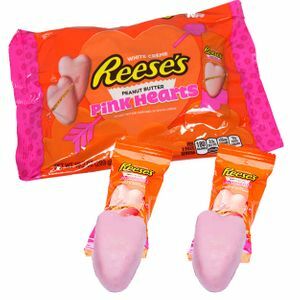 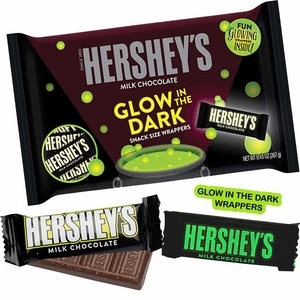 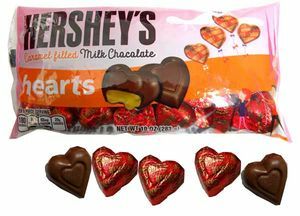 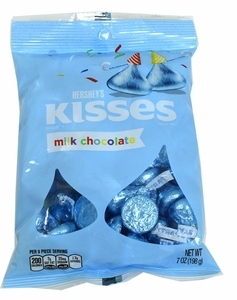 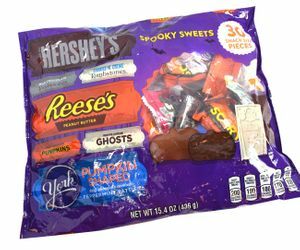 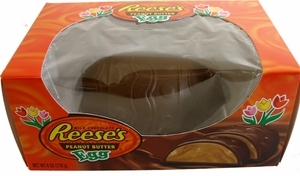 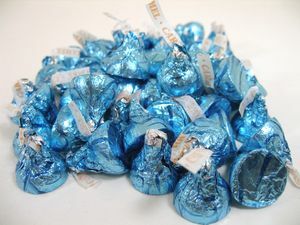 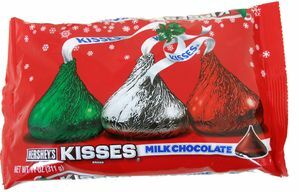 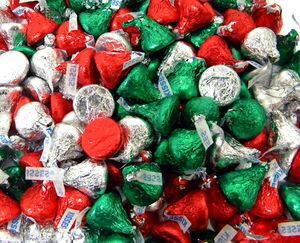 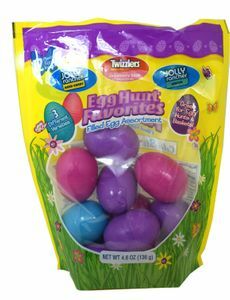 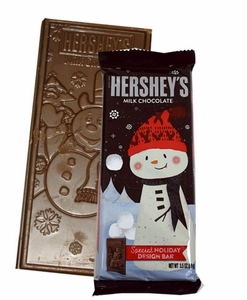 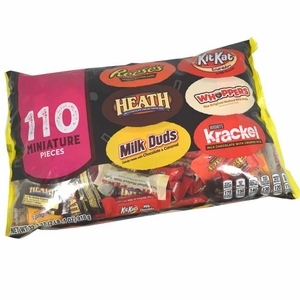 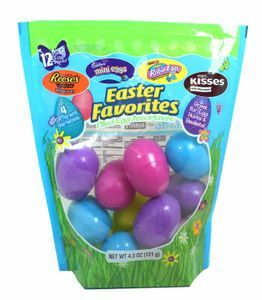 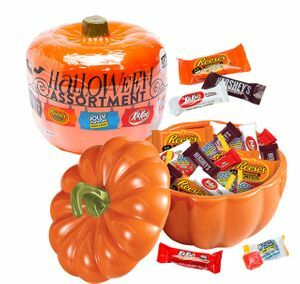 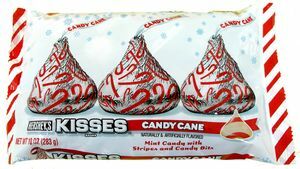 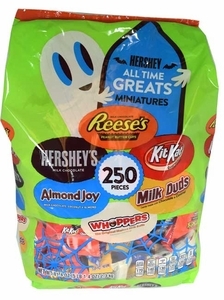 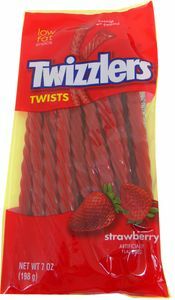 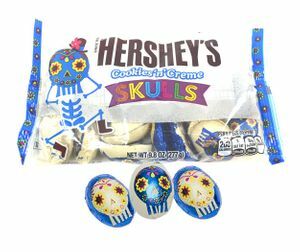 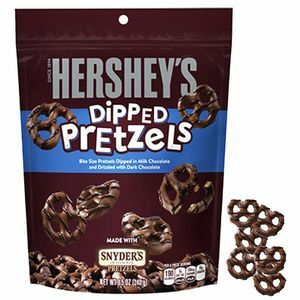 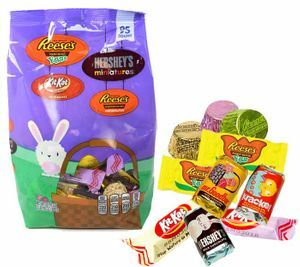 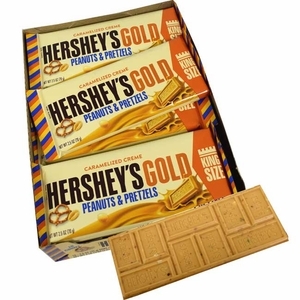 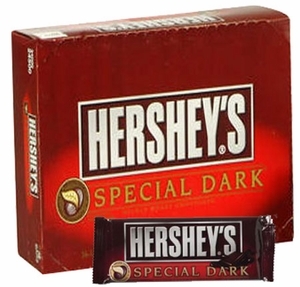 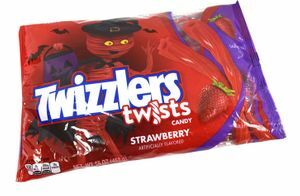 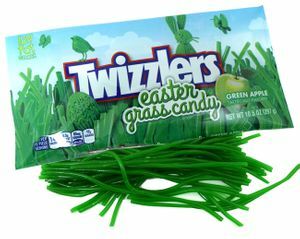 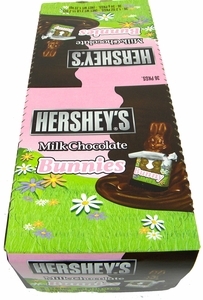 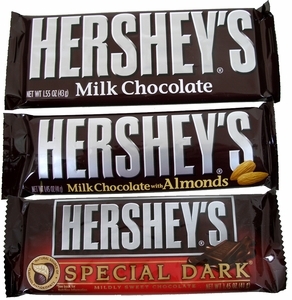 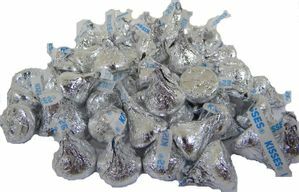 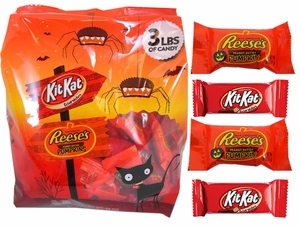 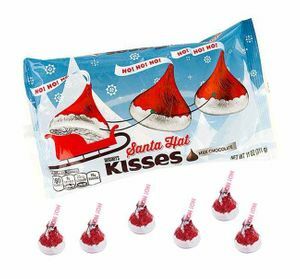 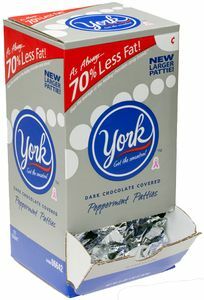 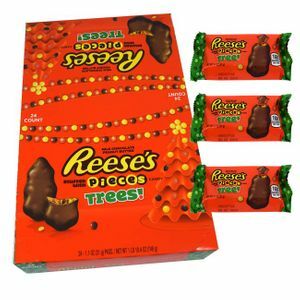 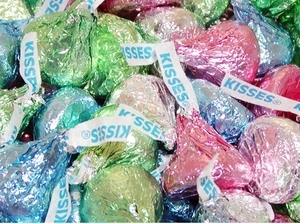 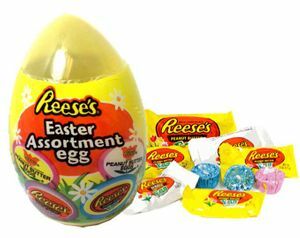 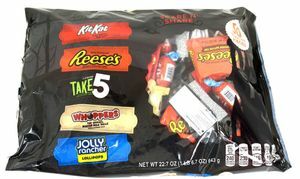 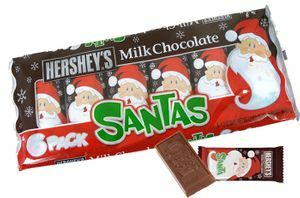 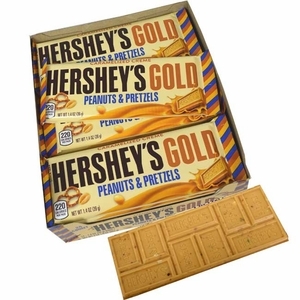 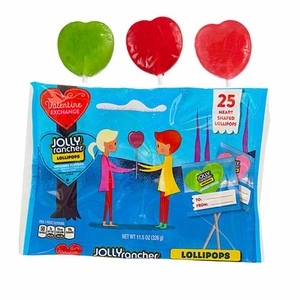 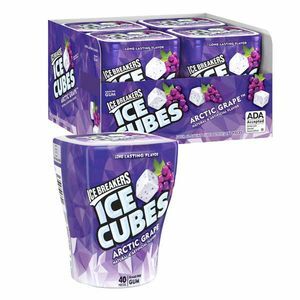 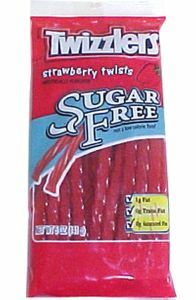 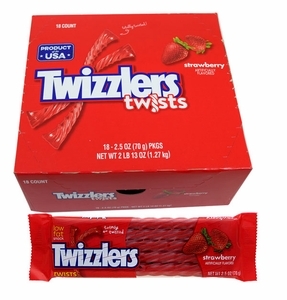 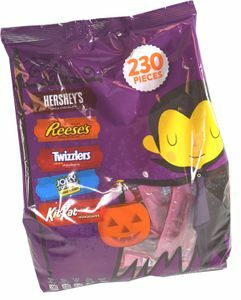 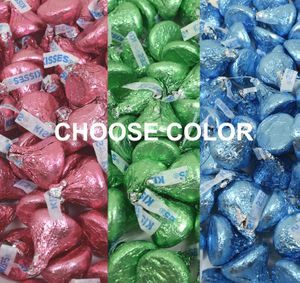 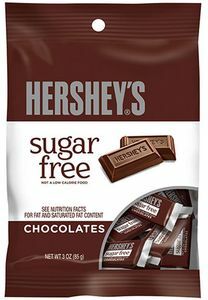 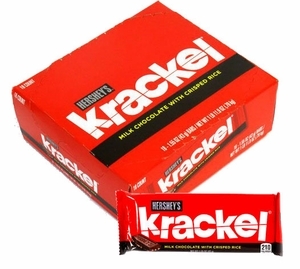 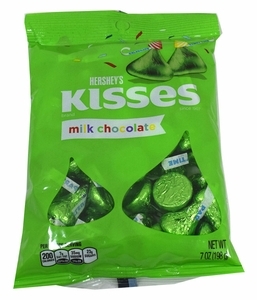 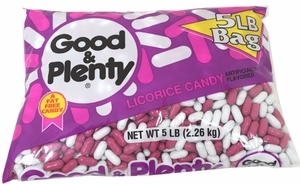 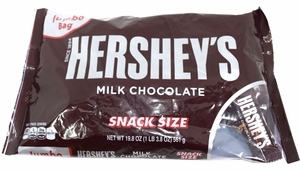 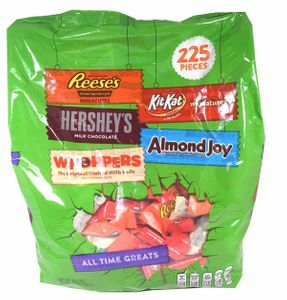 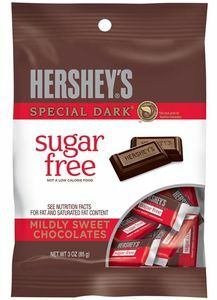 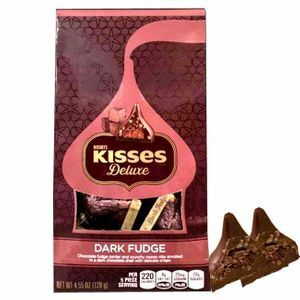 No matter what you choose, we know you will love Hershey’s variety here at BlairCandy.com!